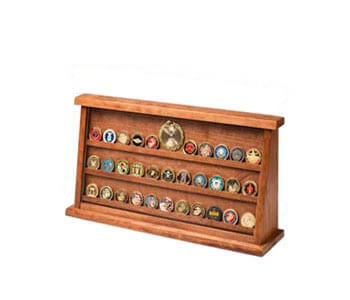 If someone you love is or has been in the Marine Corps, consider Marine Corps memorabilia as an honor to their sacrifice. 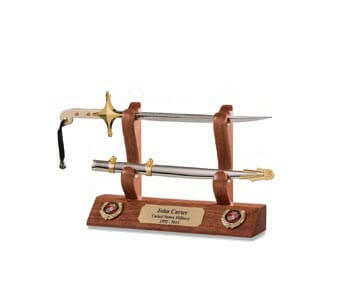 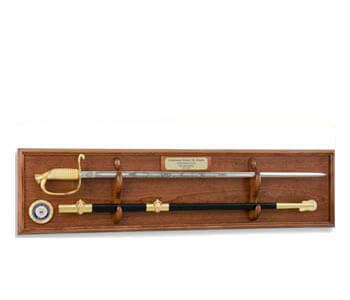 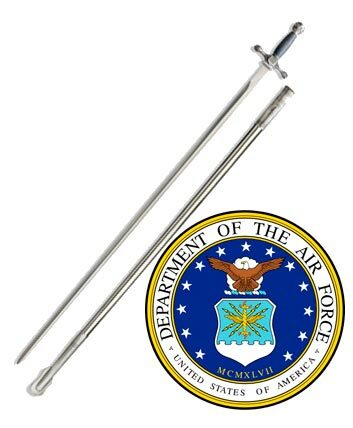 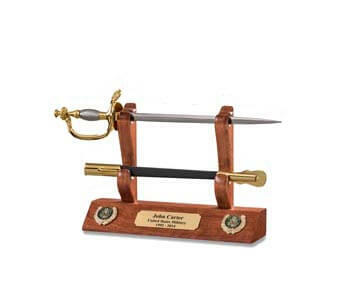 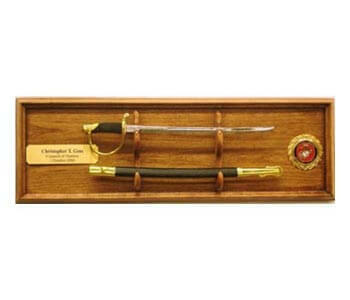 At Military Sword Displays and our sister sites, you will find a large variety of collectible Marine Corps and NCO items that are perfect for the Marine in your life. 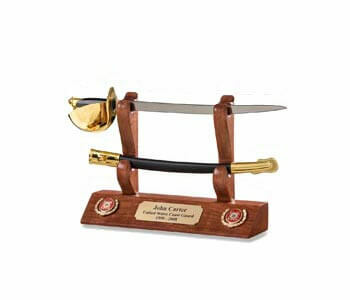 Marine Corps collectibles let them know that you appreciate their service. 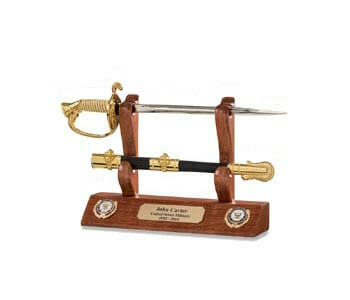 But there's more you can do to honor your Marine this Christmas. 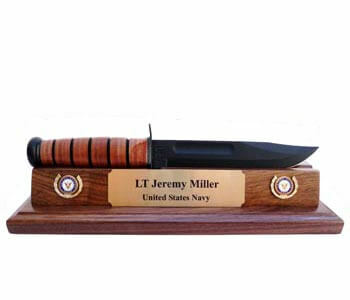 Marine vehicle accessories that you can proudly display on your truck or car. 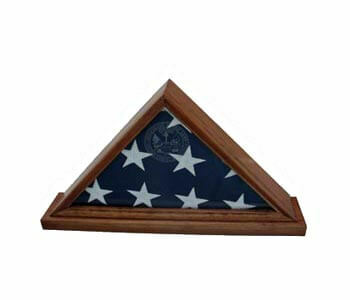 You can choose from license plate frames, bumper stickers, magnets, sun shades and even flags that have the Marine Corps emblem on them. 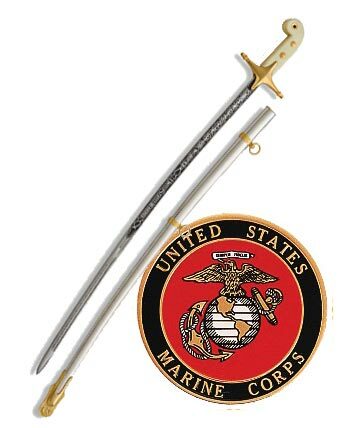 Your vehicle will let everyone know that you are proud of your Marine and the Marine Corps. 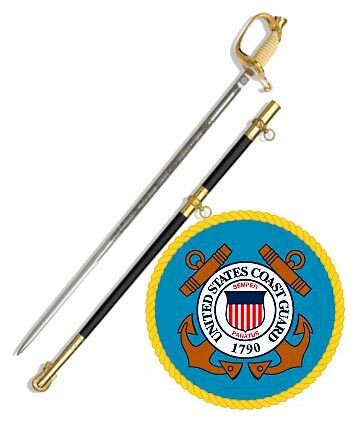 Perhaps you'd prefer to have your own Marine Corps dog tags or a lanyard that you can wear around your neck to hold your keys or your work badge. 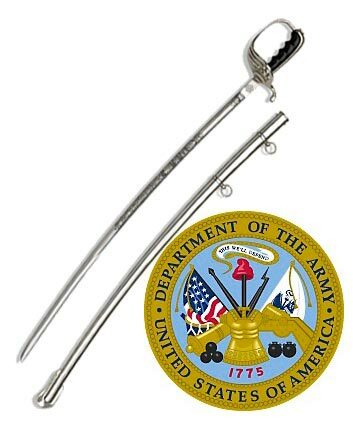 You can also get a Para cord survival bracelet that you can proudly wear on your wrists. 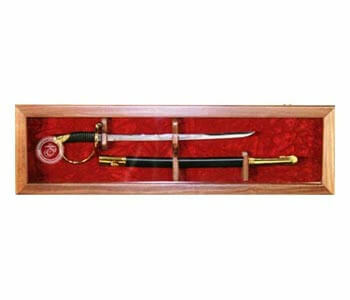 No matter what type of memorabilia you are looking for, you'll be able to get it and proudly display it. 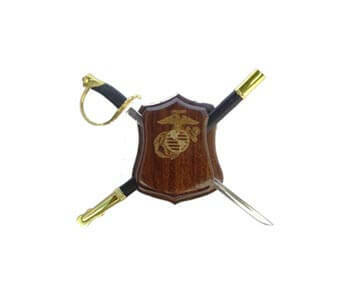 With great artwork, key rings, wallets and pocket knives you can also gift your favorite Marine with a gift that lets them know that you are so proud of them and the service that they have given. 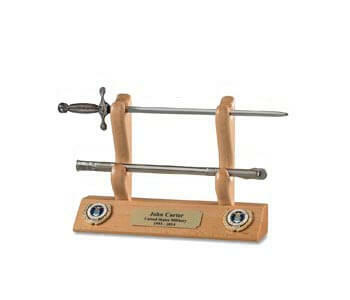 Any of these will make the perfect gift for their birthday or for Christmas. 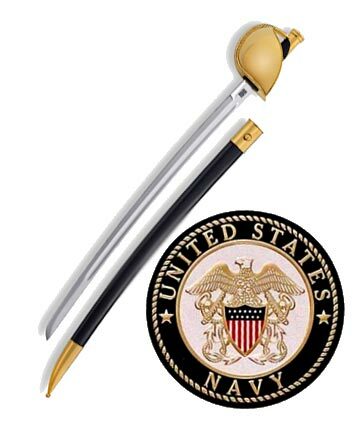 You might also choose to give a gift to them on Veterans Day that is of Marine memorabilia.